The oversight and governance over Philippine motorcycle sports continues to come under question as the National Motorcycle Sports and Safety Association (NAMSSA), headed by its president, Stephan ‘Macky’ Carapiet, has presented new proof of its authority to operate from the Philippine Sports Commission (PSC). Last year, the Philippine Authority for Motorcycle Sports and Safety (PAMSS), Inc. claimed to be the National Sport Association for motorcycle sports with accreditation from the PSC, dated May 30, 2017. The latest document from NAMSSA, dated August 16, 2017, revokes the recognition and accreditation given to PAMSS,, citing its failure to secure accreditation from “International Federation,” which might be referring to the Fédération Internationale de Motocyclisme (FIM) — the global governing body for motorcycle sports and a Fully Recognized Member of the International Olympic Committee (IOC). PAMSS, however, said it would obtain accreditation from FIM by November of 2017, though have not yet made any announcement regarding the matter. 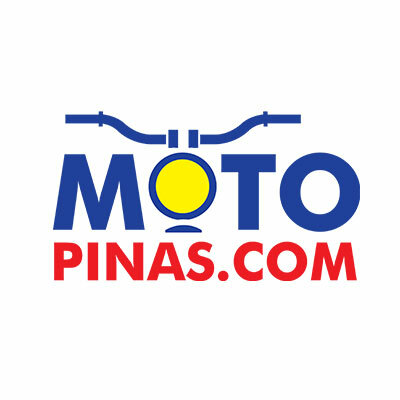 Before PAMSS announcement last year, for more than two decades, Philippine motorcycle sports have been governed by the National Motorcycle Sports and Safety Association (NAMSSA). It was the accredited governing body under the PSC, and was also recognized by the FIM. Competitive motorcycle racers, however, also recognize two other governing bodies for motorcycle racing, namely the Unified Sports and Racing Association for Motorycles, Inc. (USRA) which currently oversees low displacement motorcycle road races, and the Superbike Racing Association (SBRA), which currently oversees large displacement motorcycle road races. The USRA also claims that it is accredited by the PSC. The two groups have been functioning as the governing bodies for motorcycle road races over the past years while NAMSSA has maintained authority over motocross (off-road) races. At its press conference last year, PAMSS also presented a Board Resolution from the PSC that revokes the accreditation of the USRA. PAMSS has yet to make a statement regarding this development. The MDPPA sees continued growth in motorcycles sales with business models and AT scooters as leading segments.